Music lover? This is the perfect weekend to plan your getaway! 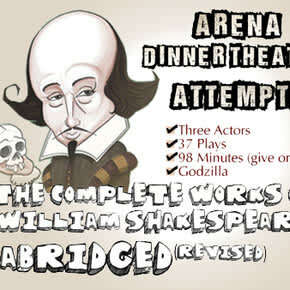 On Friday evening plan a nice evening out with dinner and a show at Arena Dinner Theatre&apos;s presentation of The Complete Works of William Shakespeare Abridged (Revised), or see the Fort Wayne Youtheatre&apos;s moving presentation of Ruby Bridges. On Saturday, grab your tickets to see Pink Droyd in concert at C2G Music Hall or the Fort Wayne Philharmonic Chamber Orchestra Series presentation of the Royal Mozart. Before these shows, fill your day by wandering through the Fort Wayne Indoor Farmer&apos;s Market at Parkview Field. 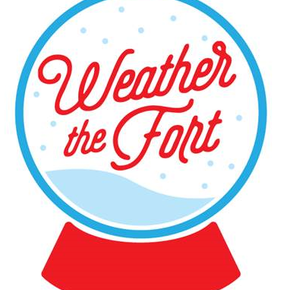 Finish up the weekend with a skate around the Headwaters Park ice rink and a nice meal at one of Fort Wayne&apos;s finest!